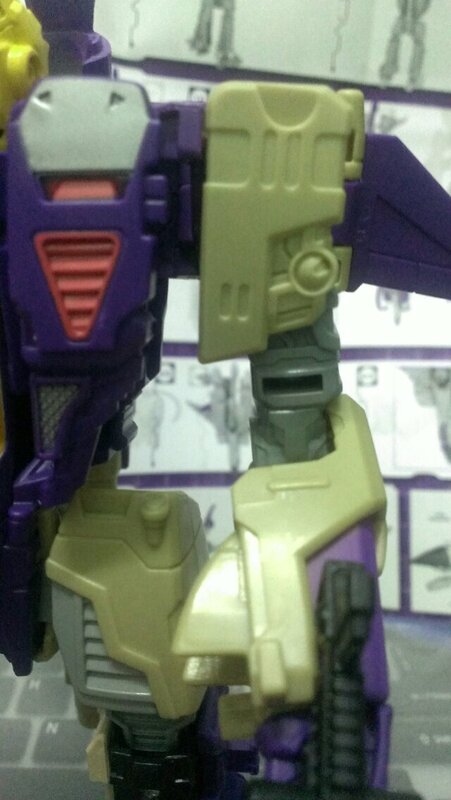 Quick look on transformers generations Blitzwing mech | Out of the box. 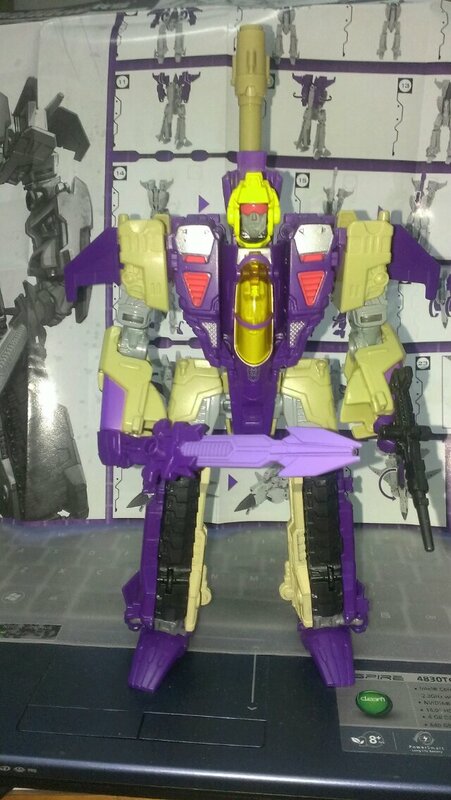 A triple mode transformers, Blitzwing offers fans if G1 transformers fans a modernized rendition of the character. 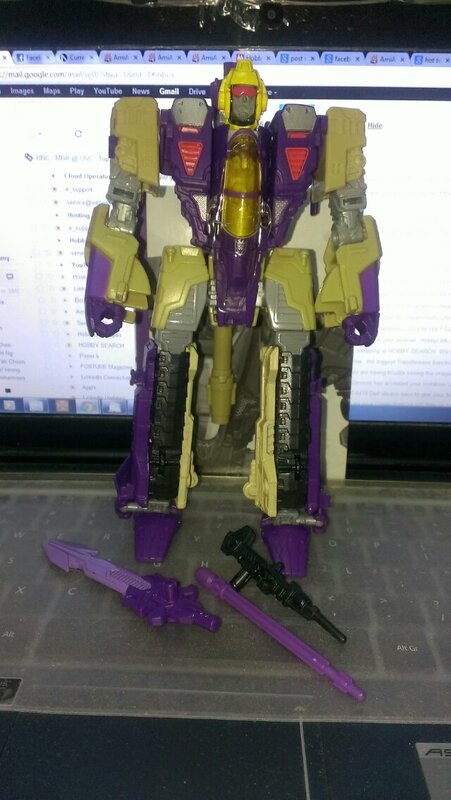 Unfortunately, the execution of the Blitzwing figure is flawed. More on this next time. The figure is created in the transfomers generations line in voyager class. 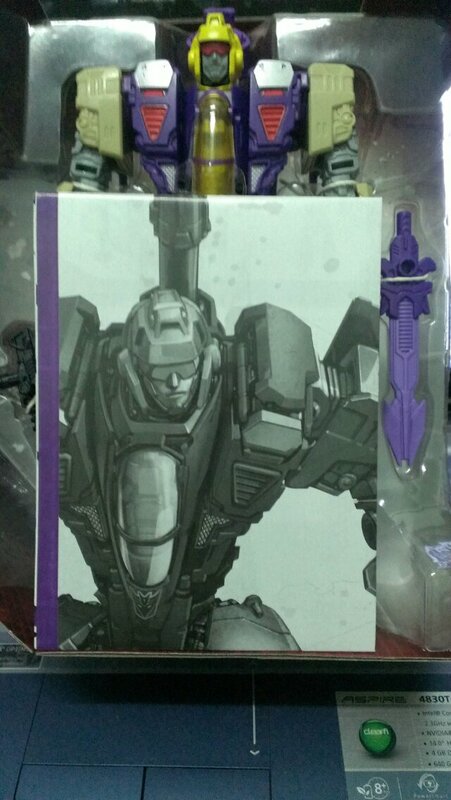 Nice art line of Blitzwing with instructions. The saving grace of the figure lies in the amount of details and panel lines added into this mold. 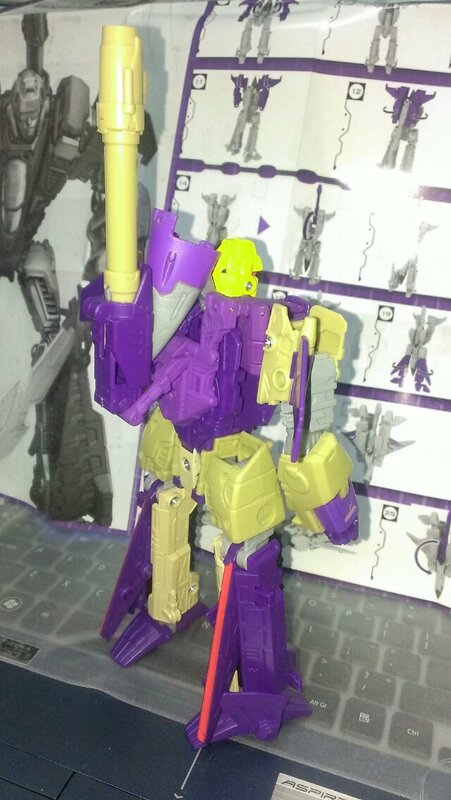 Accessories of Blitzwing are sword, a gun and a projectile/middle. All the accessories are made of hard plastics. Overall the figure looks good. Playability however is rather limited due to the tabs which is holding the shoulders are not fitting properly. 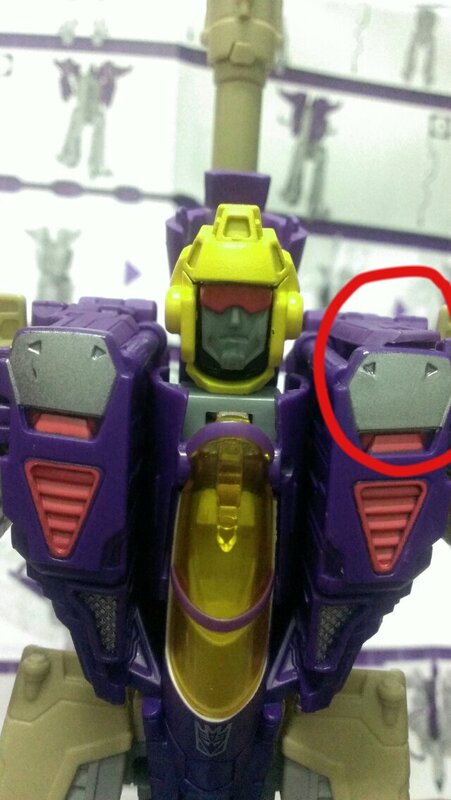 Blitzwing design execution critical flaws at the shoulders. The redeeming factors of this figure is its details and panel linings. Samples of details and panel linings. 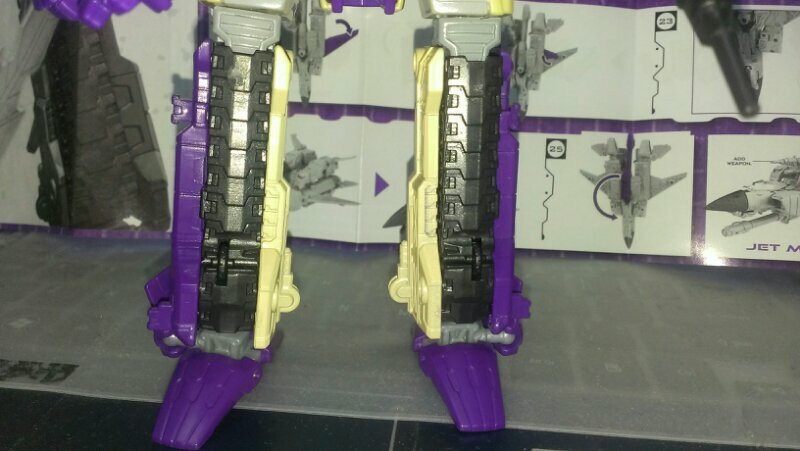 Details of Blitzwing legs from the sides. 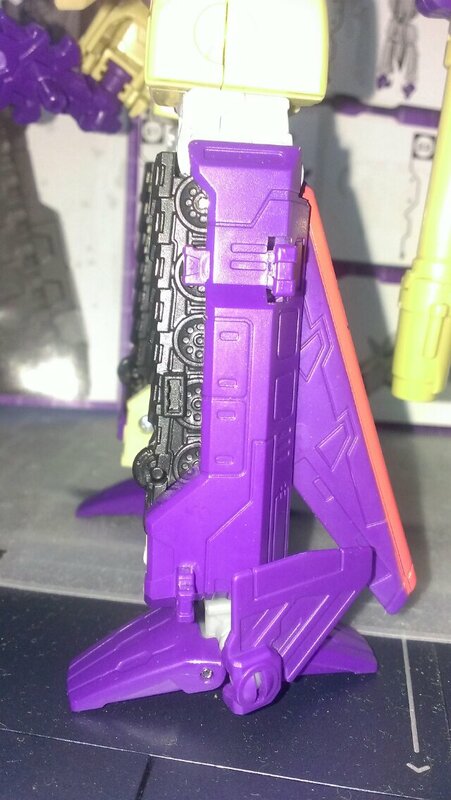 Details and panel lining on Blitzwing arms. 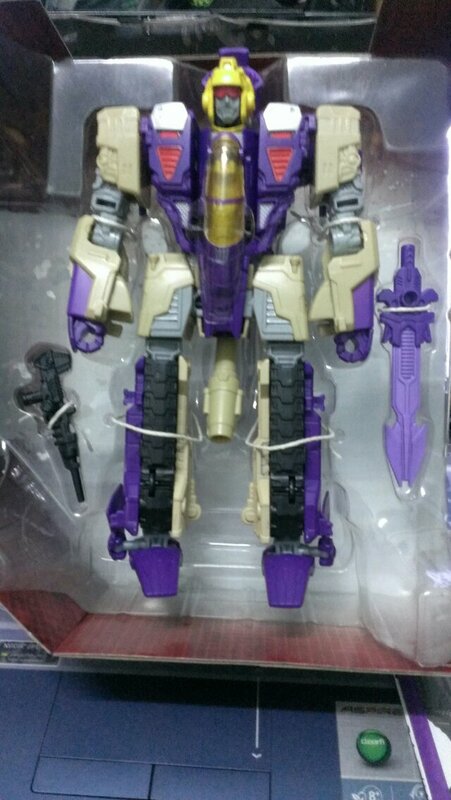 Verdict of Blitzwing, get it if you are a transformers fan. Avoid it if you are looking for a solid transforming action figure toys. This entry was posted in Mecha, My Hobbies, Transformers and tagged Transformers by KarMeng. Bookmark the permalink.